Looking For a Great Garden Design Book? It's not easy to find a good garden design book. I have come across some books that I feel provide great information and will definitely help you in your selections. Here are some that are on my own bookshelves and I feel are top notch. Selecting plants for your gardens is probably one of the most difficult and confusing parts of attaining a beautiful project. For those that have some plant knowledge, it's a little easier. But for most, learning all about a particular plant (or many!) is quite a task. 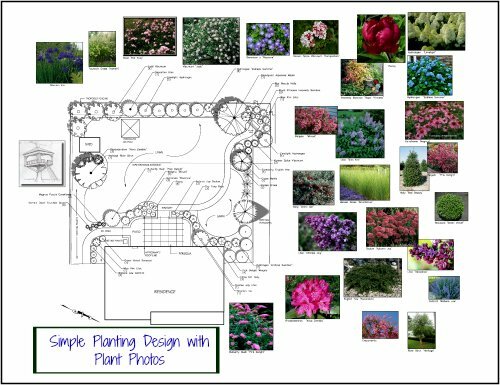 An excellent garden design book can help tremendously. This book, also by Michael Dirr, contains the most common woody plants found in Zones 3 to 6, although most will grow in Zones 7 or 8. I can personally attest to this. I've lived in both Zones 6 and 7, and it is true....most of the plants will be suitable to most climates. There are 500 species in the book along with an additional 700 cultivars and varieties. But more about the book itself. For each plant, you will find important information as to its characteristics. These details are wonderful and so are the plant pictures. There are over 1500 plant images. They are beautiful and also true representations of the plants. He also provides information as to the shape of the tree, the height and width, what zones it grows in, which sun conditions it favors, and so on. Towards the end, he talks about five Flowering Dogwood cultivars and varieties and discusses their specific differences. Although this garden design book is not as complete as the Manual of Woody Landscape Plants, it is still a great reference book. And of course the pictures are a real plus, so this book might work well for you. I highly recommend this book. The world loves Hydrangeas. And why not? With all of the varieties, forms and wonderful summer color, we would be hard pressed to find fault with these lovely plants. Wait! There is just one fault that they have. They are not evergreen. But who cares? Their loveliness more than makes up for the lack of winter greenery. You can also read about the pink and blue colored flowers and gain knowledge about these color changes. This is another wonderful garden design book by Michael Dirr. This is a garden design book that I own and have used for about 17 years. It is a detailed book about shrubs, trees and woody groundcovers. You will find this book has all the information you will ever need for selecting landscape plants. In addition, it will tell you about the different cultivars and varieties of a particular plant. For example, one Boxwood might get ten feet tall, while another will grow to only three feet. 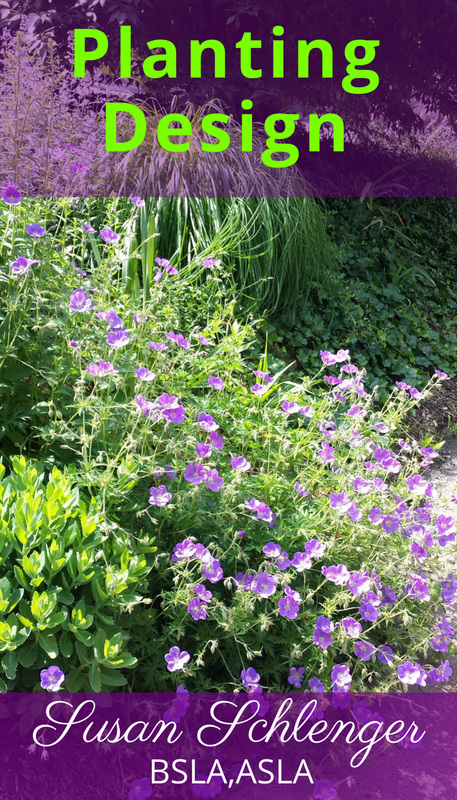 The book will help you decide which plants are the right ones for your landscape. It is easy to navigate. It is also simple to understand as it is written very clearly.One of my favorite sections is Landscape Value. For each plant, Michael Dirr talks about how he feels a plant is best used in the landscape. The book is not inexpensive and therefore leans more towards professional use. However, it will serve even a homeowner well through all their garden years! It has no pictures (we have Google Images for that!) But I can assure you it will become your main plant information source, as it is mine. It is the first reference book I go to when I research a plant for a design. Yes, I still do research!